Signing up for soil sampling is easy! 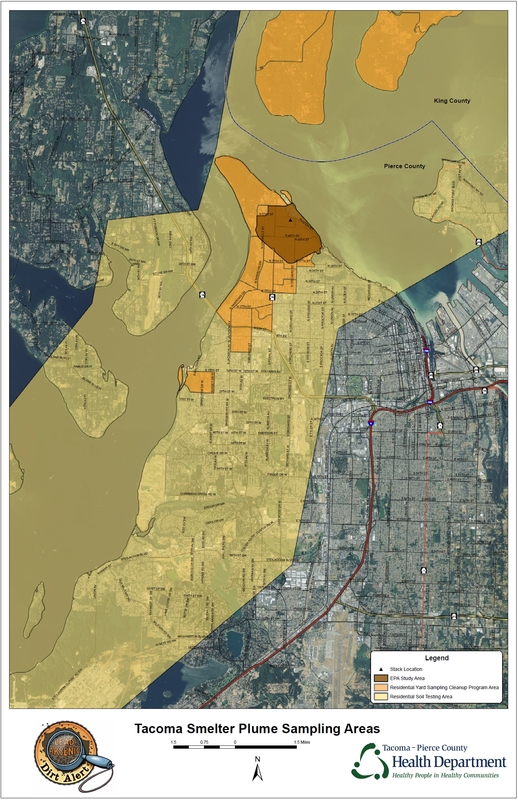 If you would like to sign up for free soil sampling on your property and are in the Yard Program Area (orange and brown areas on the map), we need an “Access Agreement” signed by the property owner. To sign up, please open and complete this form. It can be completed electronically or printed and filled out. Please ensure any photographs of the access agreement are easy to read and are not blurry.